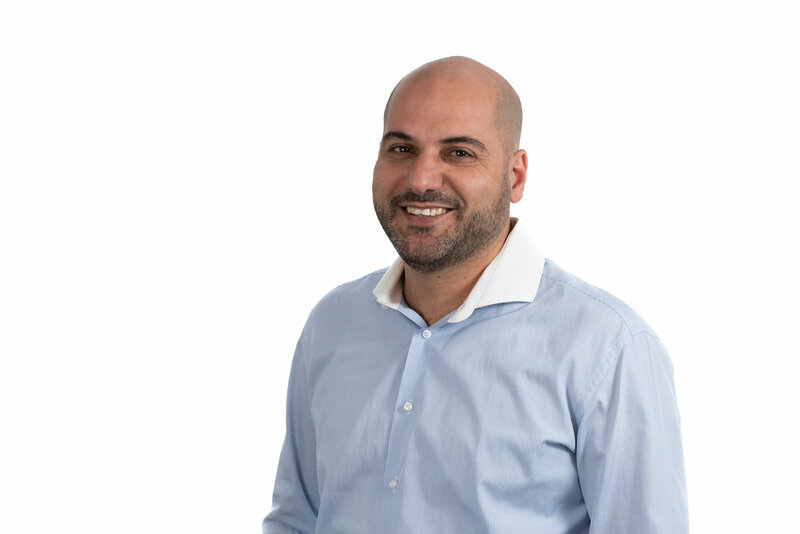 Upon graduating from the IDC Interdisciplinary Centre in Hertzlia, with a degree in Business Administration, Taher worked for Grant Thornton for 5 years, progressing to Audit Manager. He continued his career at a small accountancy firm before joining Kedmor in 2012. He is a Management Accountant, controlling the company finance system and manages finances on all projects. He enjoys swimming and travelling with his family.